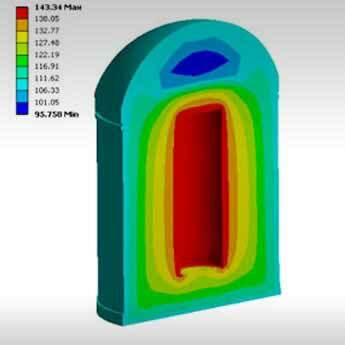 Consistent pressure from competitors and the need to bring products to the market faster is forcing manufacturers to optimize and reinvent their existing product designs, and develop new economical products for the demanding market. 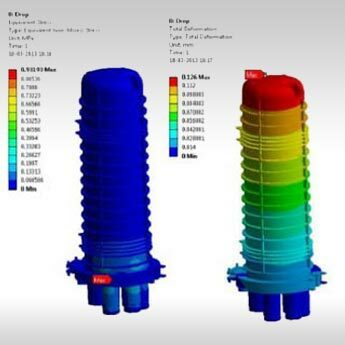 We deliver product design solutions across multiple engineering domains through finite element analyses and assist organizations in developing strong, high-performance and cost-effective products. 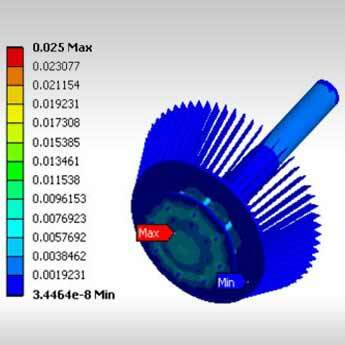 Reducing the product development schedules, our team of engineers and analysts help manufacturers to reduce time-to-market by identifying flaws in the product right from the early design stages.